Visit the Word on the McStreet page, under The Link tab, to read about the Legacy of Jeff Stratton and to view information regarding the services planned for him. 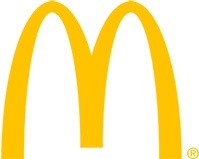 McDonald’s Announces Global Volunteer Program. 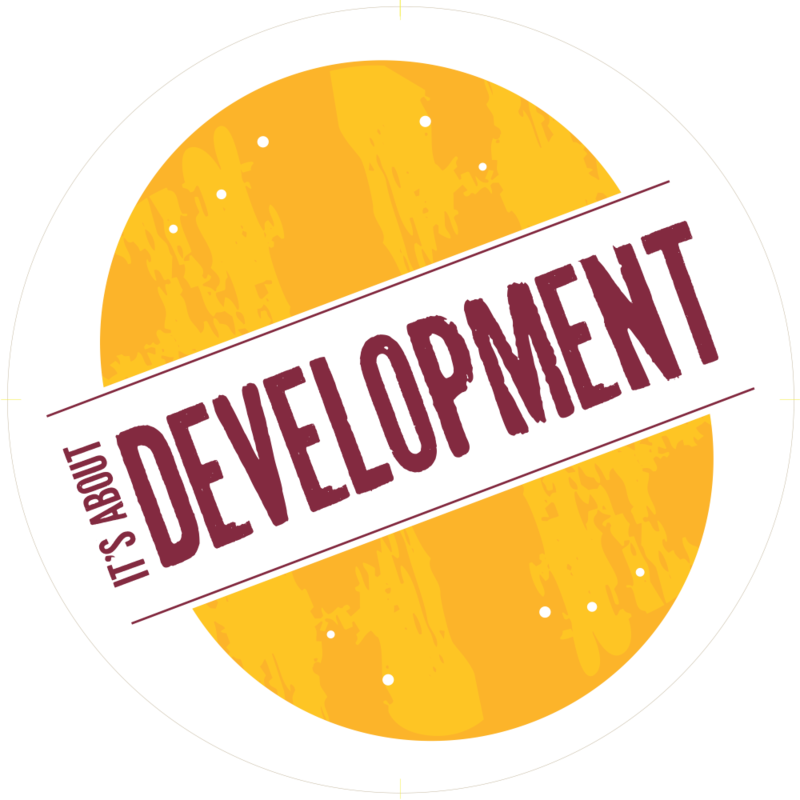 Visit the Word on the McStreet page under Link tab to learn more! The Supplier Network Board of Directors is accepting nominations to fill a vacant seat on the Board. If you are interested, please click here for more information. NEW FEATURE! We have compiled a list of commonly asked questions on the "Your Questions, Our Answers" page under the Member Resources tab. World Wide Convention 2020! Keep checking the Word on the McStreet page under The Link tab for updated information on this event. 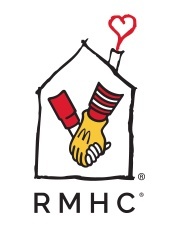 Looking for RMHC events for 2019? Use our calendar on The Events tab to find upcoming events in your area. West Loop information at your fingertips. Visit The West Loop and Travel page to learn about travel, restaurants, transportation, hotels and much more! OPEN ATTENDANCE: The second board meeting of every month. If interested, please register under the Events tab.